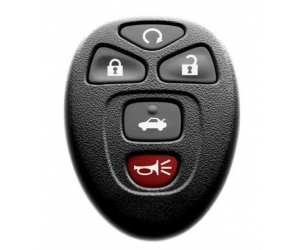 Nothing comes in handier on frigid winter mornings or scorching summer days than a remote starter for your car. 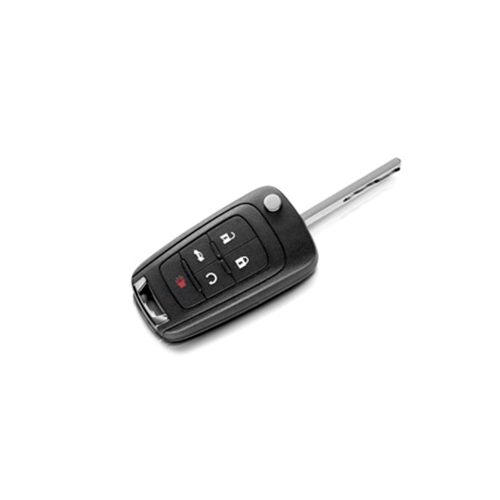 Get your engine warmed up and the interior just the way you like it from as far as 800 feet away. 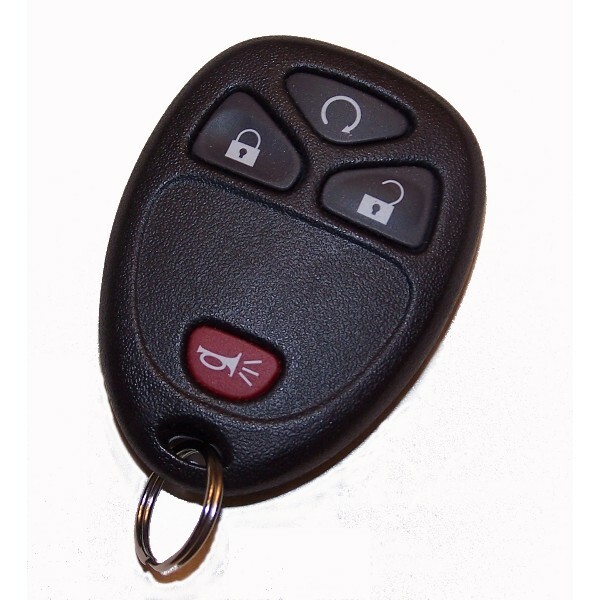 And do it just by pressing a button on your key fob. 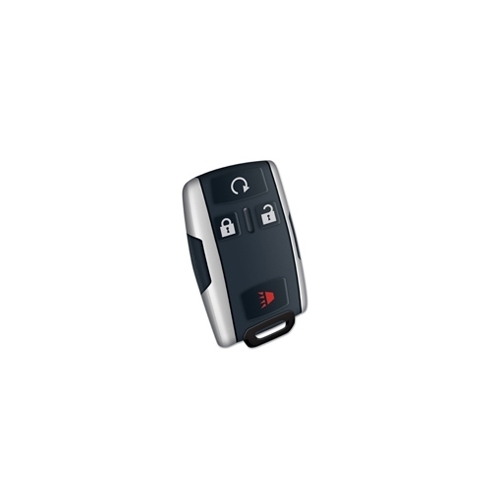 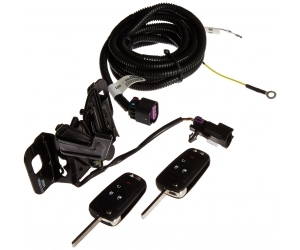 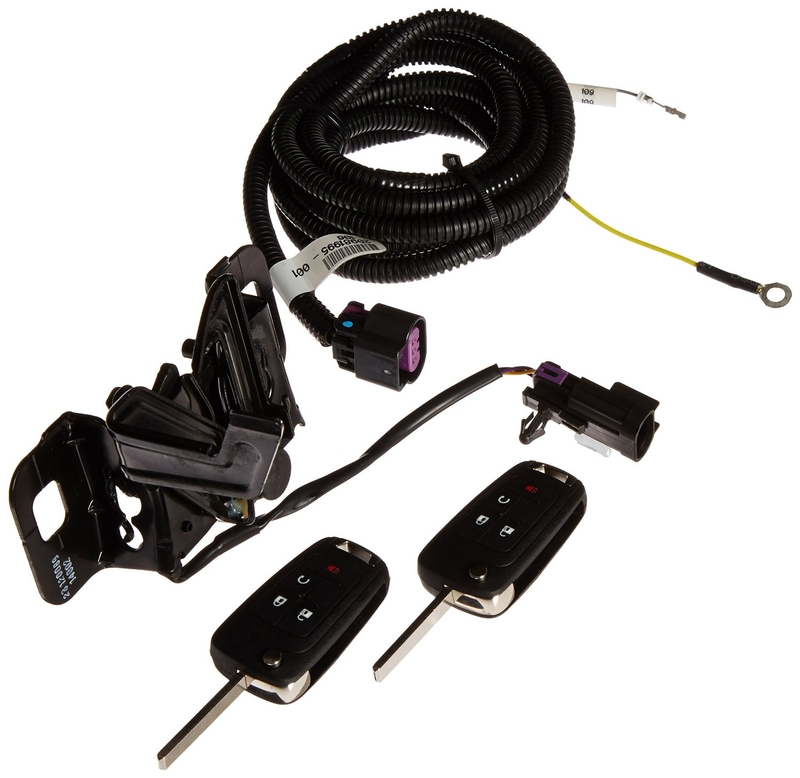 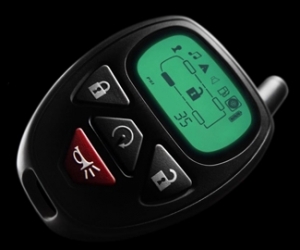 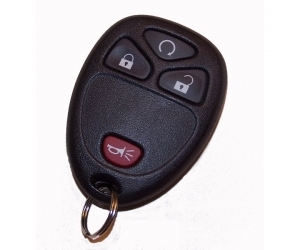 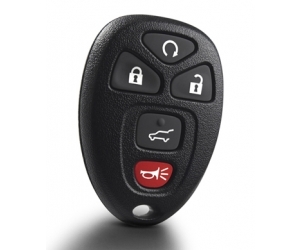 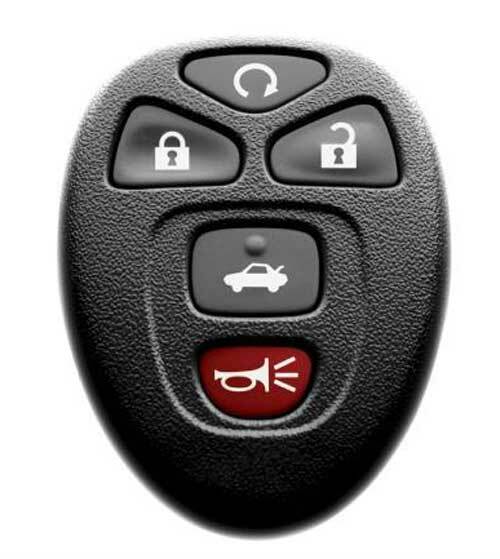 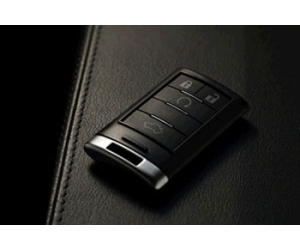 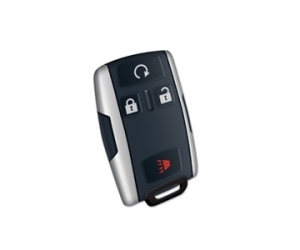 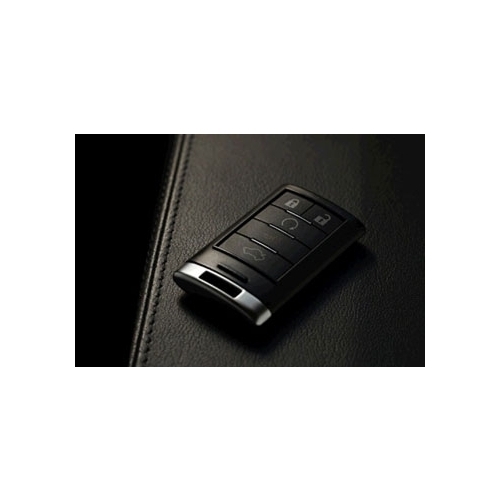 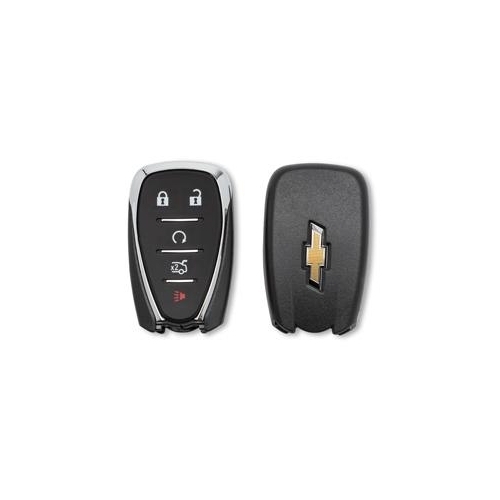 Most remote starters integrate with the car's remote keyless entry and anti-theft systems to work seamlessly. 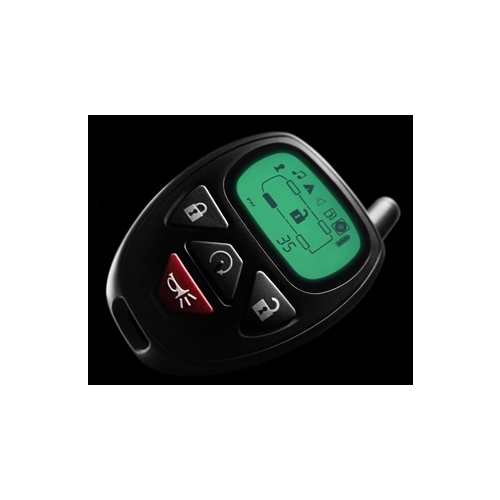 Some feature an on-screen display to show the vehicle's status; confirmation that a function was performed; and important data, like tire pressure, gas level and alarm status. 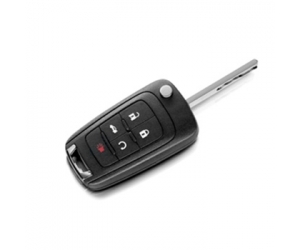 We offer Chrysler, Dodge, Jeep and Ram Mopar remote systems and system upgrades, as well as remote starters for almost any make and model. 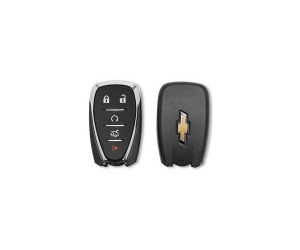 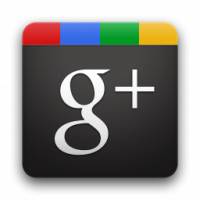 Select from any Chrysler vehicle, as well as some Buick, Cadillac, Honda, GMC and Chevy vehicles. 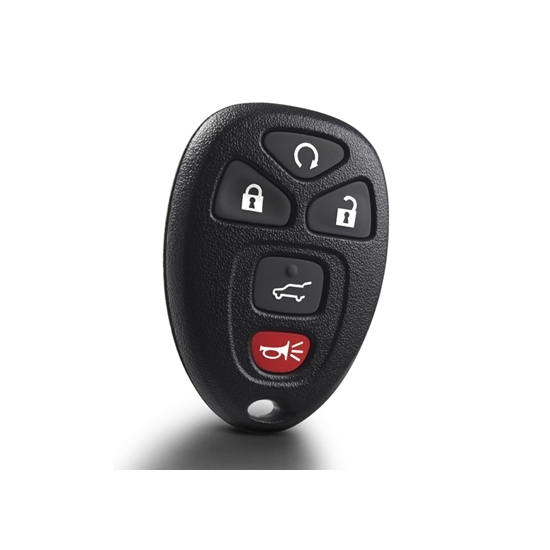 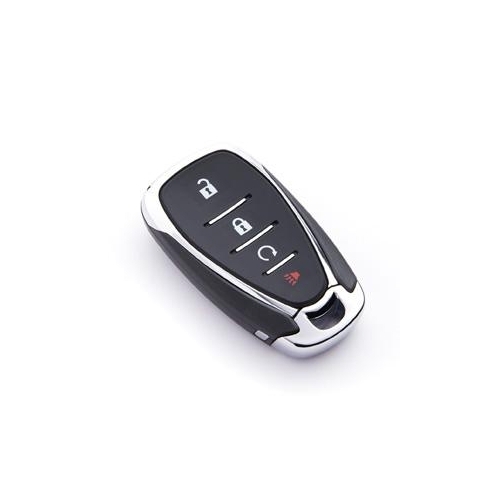 A remote starter even makes a great gift for a spouse who loads the kids into the car in the early morning hours or leaves the office well into the night.